All available vehicles are listed here. 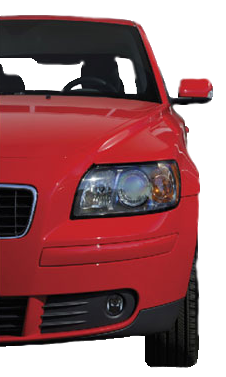 Click on the image or name to see all the details of the car. DO NOT SEE WHAT YOU WOULD LIKE,...... CALL JOHN AT 746-7224........TELL HIM WHAT YOU ARE LOOKING FOR, AND HE WILL FIND IT FOR YOU. ALSO CHECK OUT OUR FACEBOOK PAGE IF WE HAVE NO LISTINGS HERE.